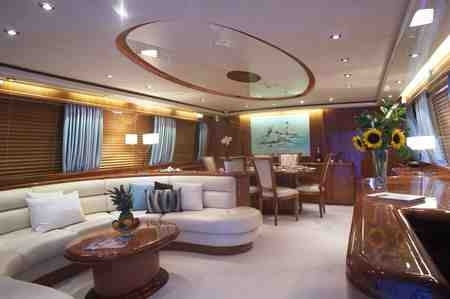 This yacht is a stunning 86 foot Falcon motor yacht. 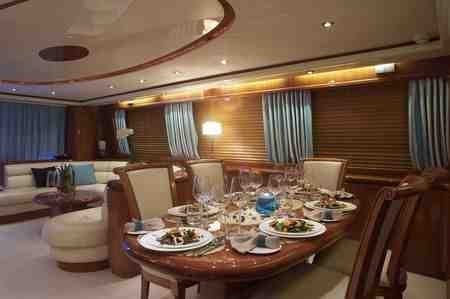 She is one of the largest fully licensed flybridge motor yachts available for charter in the Balearic Islands. She is the ultimate in luxury and excellence. 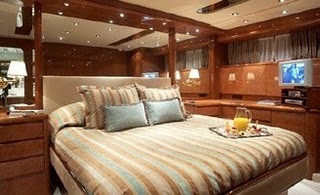 This yacht has 4 full time crew to take care of all your requirements, including your own chef. 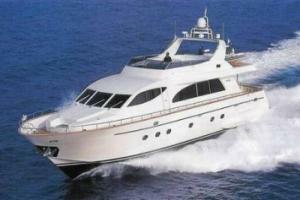 She is fully air conditioned and has a top speed of 26.5 knots. 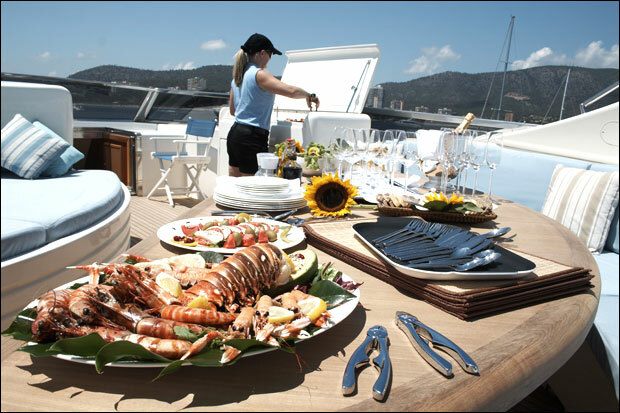 Al fresco dining can be enjoyed on the aft deck or relax with a barbeque on the vast upper deck area which provides a superb venue for entertaining or simply basking in the sun.